Valerie Mishek, pianist and piano instructor, has recently opened her new studio in the Trailmark subdivision in Littleton. She has been teaching for 15 years in the Littleton area. With Bachelor and Master of Music degrees in piano performance and a Fulbright scholarship in Vienna, Austria, she is a performer as well as teacher. 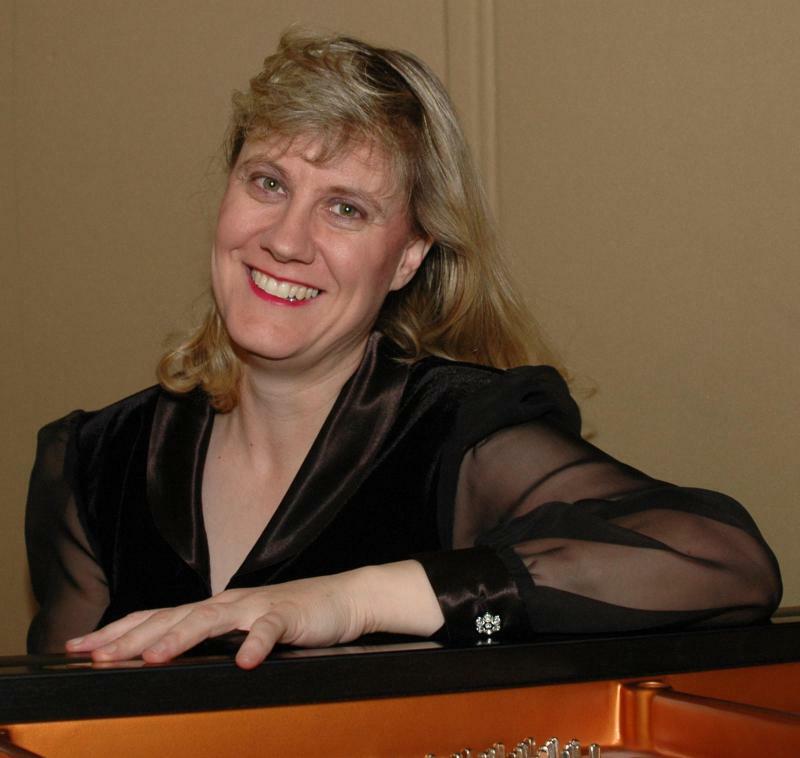 She has over 30 years of teaching experience, multiple piano competition winners and a comprehensive musicianship program. Her studio includes state-of-the-art equipment, with four grand pianos including a Yamaha Disklavier and two digital pianos, a computer lab, recording equipment and editing experience for CD recordings. ﻿﻿﻿﻿﻿﻿Click the Links for information about Valerie Mishek, testimonials, a tour of the studio and its facilities, videos of performances, photos and CDs. Students of Valerie Mishek play at high levels, have confidence while performing and receive theory, ear training and music history education. Ms. Mishek is currently accepting students for age 5 to adult, beginners and transfer students welcome!! Please email at info@valeriemishek.com for more information. Contact Ms. Mishek now to beat the Back to School Rush!